It's March and spring has officially started! Let’s enjoy some drinks together to welcome spring. 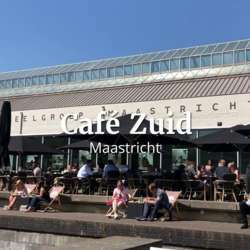 We are happy to invite you all to our March event at one of our favorite locations, Café Zuid. It is a great opportunity to catch up with other expats and make new friends.